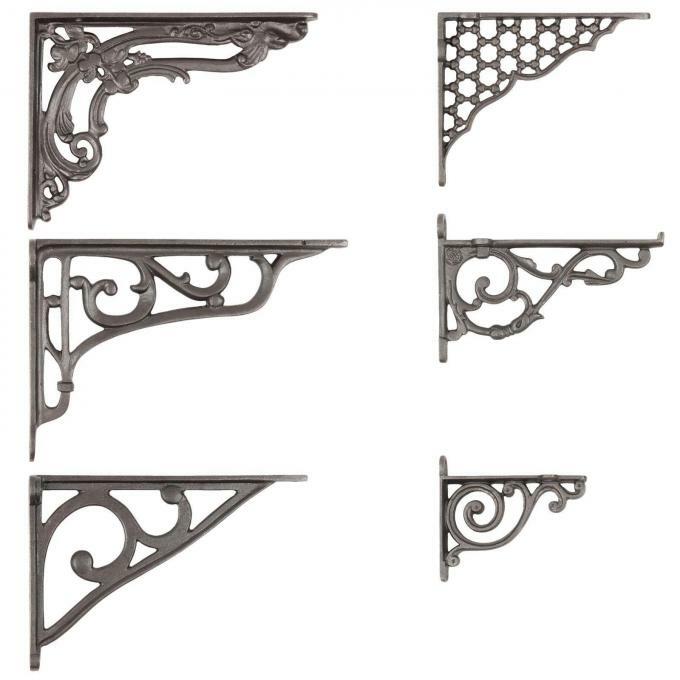 We are grateful to introduce these different styles of cast iron brackets, varying from a scroll design to a honeycomb design. Each piece has been made by hand casting as for hand finished to bring out the fine detail and beautiful appearance. After finishing the brackets are coated in a clear low gloss lacquer to prevent surface oxidization. All our brackets are supplied with the necessary fixings. 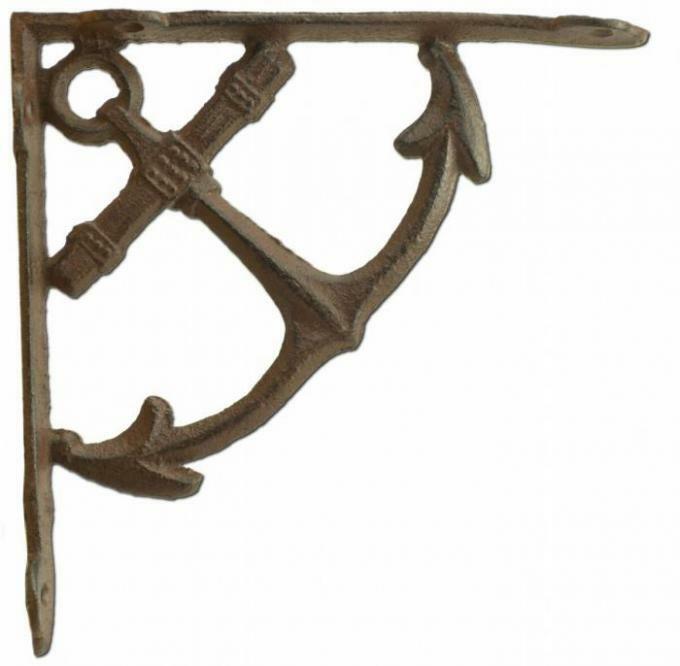 Home Decor Cast Iron anchor Bracket, made by cast iron. It's use handcrafts and by handmade. Use for your garden / home decorative. 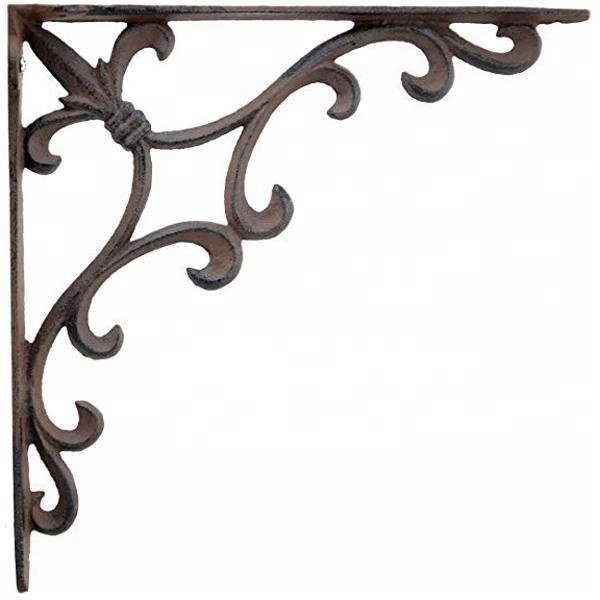 Antique design will let your garden more beautiful. A. Classic designs and best quality at competitive prices. B. Full collection for wide choice, OEM design welcomed. C. Both finishes at option. D. Reliable service with prompt and close cooperation. E. Competitive price for various products. F. 25 years Experience in export business, above 80% for sale abroad. 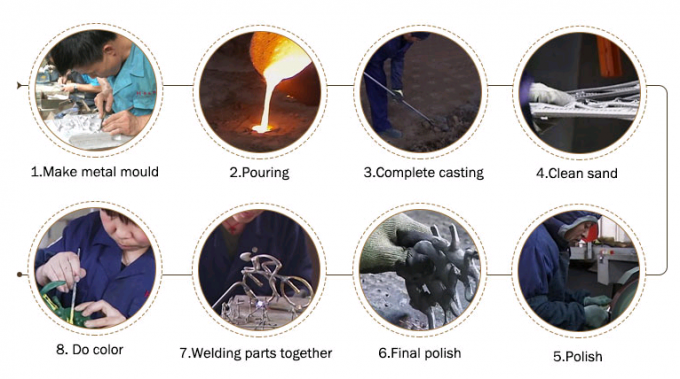 We are an exporting-oriented enterprise professionally manufacturing various kinds of iron crafts, with authority of self-designing, manufacturing and exporting. Products are mainly involved Door Hardware, Building Hardware and Furniture Hardware. Q: What are your terms of payment ?